Last Tuesday was exactly 4 months plus a week since the day I broke my foot. The first two months or sixty days were the hardest as I was not supposed to load bear at all which made everything more difficult, from walking up and down the stairs, to taking a shower, to just cooking in the kitchen. 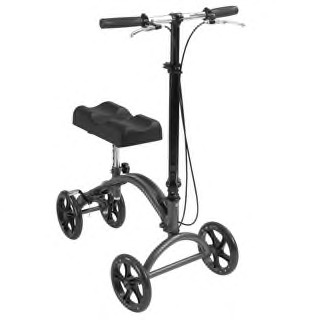 Thank god for these knee walkers or scooters, made ambulating more bearable and practical, except for the going up and down the stairs part. After two months when I was finally allowed to load bear (put my broken foot down) it felt like finally there was light at the end of the tunnel. Finally able to walk up and down the stairs and take a shower without the hoopla of not being able to put my foot down. Another month (about 90 days after the initial injury) and I was allowed to get rid of the AirCast and started walking at first with a cane and eventually was able to get rid of even that. At the same time my surgeon had me book an appointment to remove the two larger screws (which will only last about six months before breaking). I booked the appointment through his office which turned out to be exactly 127 days after the initial injury. 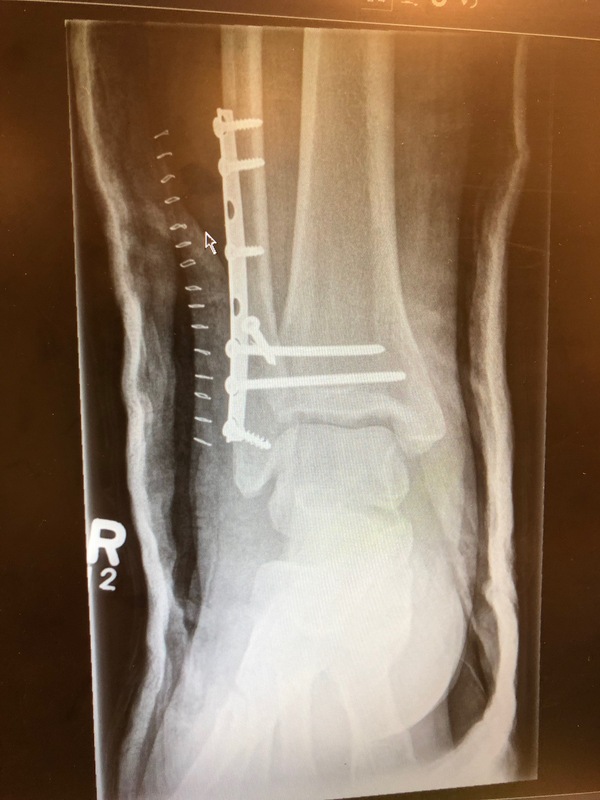 I was apprehensive about the procedure but it literally took 15 minutes between sitting down and walking out with two (stainless steel) fewer screws in my foot. After the procedure the doctor and I decided that we never wanted to see each other again (amicable and in a good way). The doctor told me to “give ‘er” and to start or keep using my foot normally. Took my first bike ride today and although my foot is not the same as before (still aches and stiffens up) I feel like I’m finally out of the woods and looking forward to getting back to hockey and regular activities. 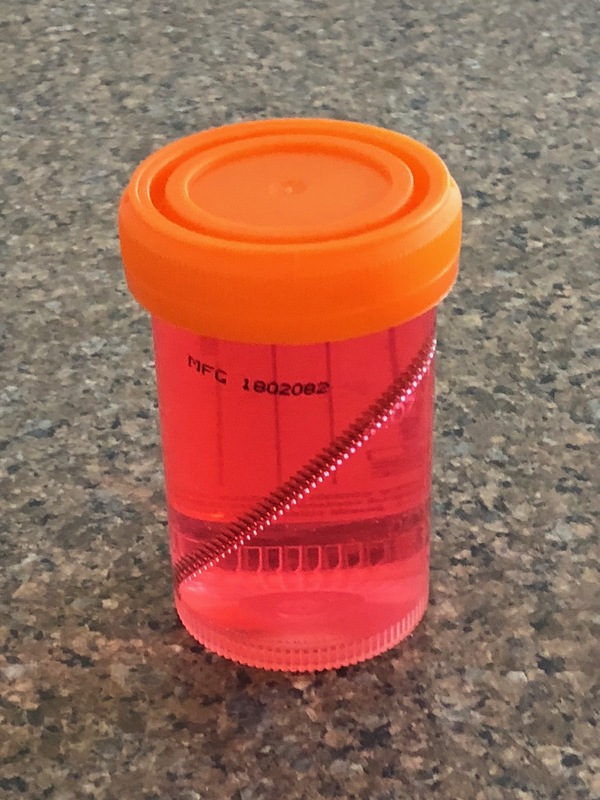 This entry was posted in Activities, Stuff and tagged xray on July 24, 2018 by Marty. Well I guess I was due, in my fifty one years of life I haven’t had a serious injury until this Tuesday evening. I was playing Hockey at Vivo in Calgary, we were down 5 – 3, it was 5 minutes into the third period and I crashed into the boards trying to get the puck. I honestly don’t remember the circumstances of the crash but I do remember that it did feel weird on the way down. I didn’t realize that I had some trouble until I tried standing up and my right ankle just buckled and I went down again. Some of my team mates helped me off the ice and into the car. For those that care we ended up tying the game, my injury lifted the team to their best performance of the year!!! This entry was posted in Stupid and tagged alberta, ankle, bone, health on March 16, 2018 by Marty. Over the last years I’ve been reading on and off about molecular gastronomy, just the odd article or mention here and there but enough to get me interested to try a few things. Naturally my first experiments were related to booze (cocktails) and it turns out that the magic ratio I found is usually 2-1-1, for example to make my favourite (variation of a) Vesper Martini is 2 gin, 1 Dubonet, and 1 vermouth while my favourite Whiskey Sour is 2 whiskey (bourbon of course), 1 simple syrup (or 1 maple syrup), and 1 lemon juice. Mixing these over ice and pouring = delicious. I haven’t read the science in details but it has to do with the ratios between your hard liquor, your sweet, and your aromatic I understand. Then when it comes to cooking meat turns out that 3-3-2-2 is the perfect times (in minutes) it takes to cook a steak on my BBQ for medium rare. This entry was posted in Food, Pictures, Reviews and tagged food on January 1, 2018 by Marty. Summer’s been stupid hot, I honestly don’t remember a summer with so many days where the temperature exceeds 30C. After a while you get used to it, but still a little tired of being so sweaty all the time. Still it’s not as bad as Texas I heard but frankly some days it’s getting close where we had temperatures of about 35C. On top of that British Columbia has been suffering under what must be a record number of fires which are driven by hot dry weather and high winds. You can look at at a map of the fires here. As a consequence we’ve been experiencing poor air quality since I think early June. 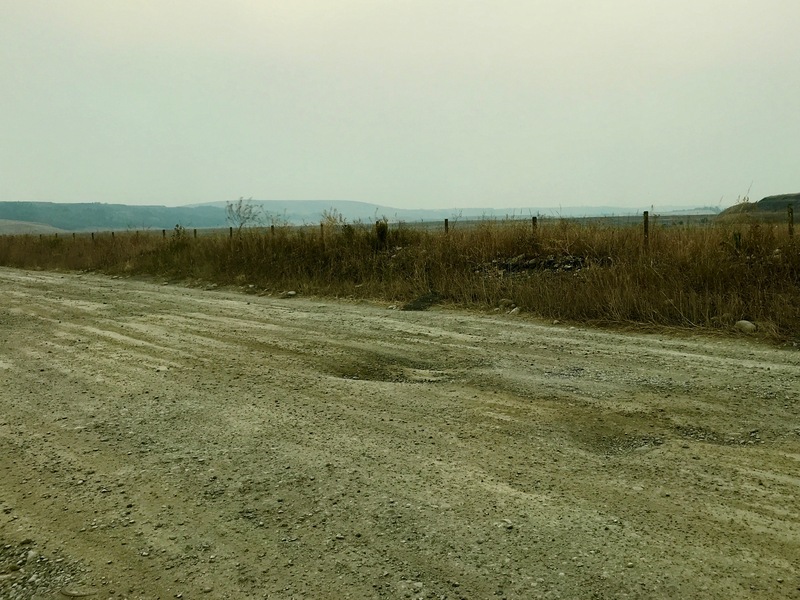 This is worse than a few years ago when Montana was experiencing some crazy fires and every so often some of it would float up here, lately we’ve been getting smogged by fire smoke almost every day. See some of the pictures below, notice the orange hue to all of them, that’s from the smoke. 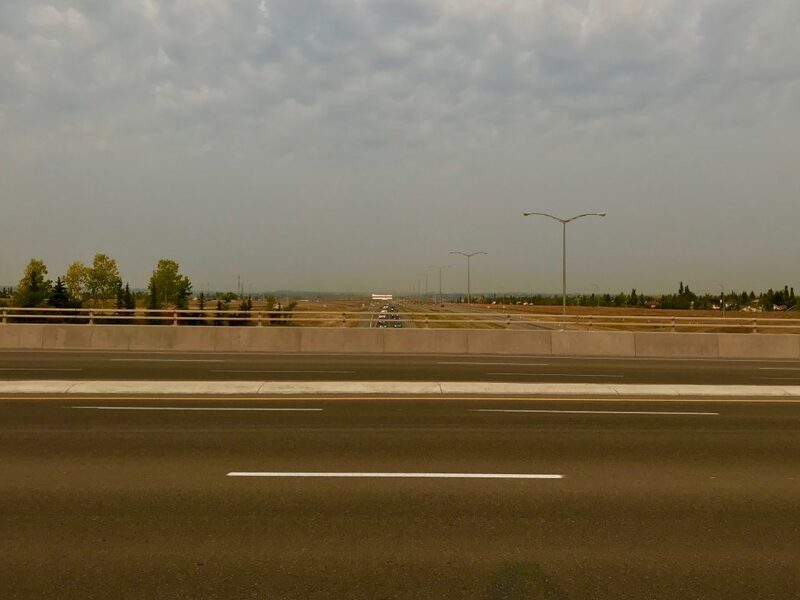 Looking west from the highway, normally you can see the glorious rockies from here. Orange sun, due to smoke, you can see the haze in the air, trees should be green. About 3 kilometres from our house, can’t see our house, or other houses on the ridge. 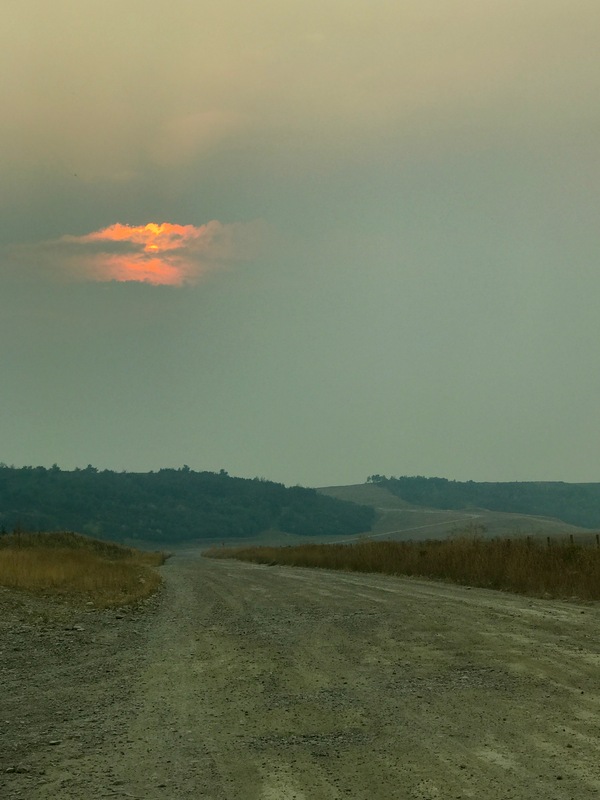 This entry was posted in Stuff and tagged fires, smog, smoke on September 1, 2017 by Marty. Awesome instructional video, and 80 years old now! This entry was posted in Stuff and tagged cars, instructional, video on August 20, 2017 by Marty. Had a few people ask so here goes, note that my vegetarian friend said he can substitute some kind of vegetarian protein or tofu for the meat. I’ve made this recipe with 100% beef, 100% deer, or a mix of the two and to be frank the meat or protein has never affected the overall outcome of the chili. Also note that my list of ingredients isn’t exact, I usually eyeball it and adjust as I need to, accordingly the ingredients are an approximation. This entry was posted in Food and tagged chili, food, recipes on August 10, 2017 by Marty. Following the long trip from Calgary to Hawaii we decided to sleep in on the Saturday and take our time, no big adventures planned for today, we would just try to make it into Hilo and get some groceries. We woke up mid-morning and took better part of an hour to square ourselves up, our hosts left us some fresh fruit from their garden so we enjoyed some tangelo oranges and some fresh papaya. Shareen was able to enjoy a cup of coffee as well. Eventually we dragged our asses out the door and headed for Hilo with the intent of looking around and opportunistically grabbing some groceries. On our way out we had our first look at our cozy little Ohana that Stefan had build for his wife Hallie (our hosts). This entry was posted in Activities, Travel and tagged 2017, hawaii, travel on February 10, 2017 by Marty. I made a point of picking a “civilized” departure time, meaning something during the day so we wouldn’t have to get up at 4:00 AM in the morning (wait for it, irony coming later). We get up at the regular time around 7:00 AM, have breakfast, shower, get dressed and start packing, all good. Shareen panics at about 9:45 and start bugging me to call Uber to pick us up to head for the airport. I give in at about 10:00 and call Uber which shows up at 10:10, and at that time of the day we arrive at the airport at about 10:30, our plane doesn’t leave until 1:15. On a Friday at mid-day we breeze through security and customs and now have about two hours to wait until we fly out. Ugh!!! 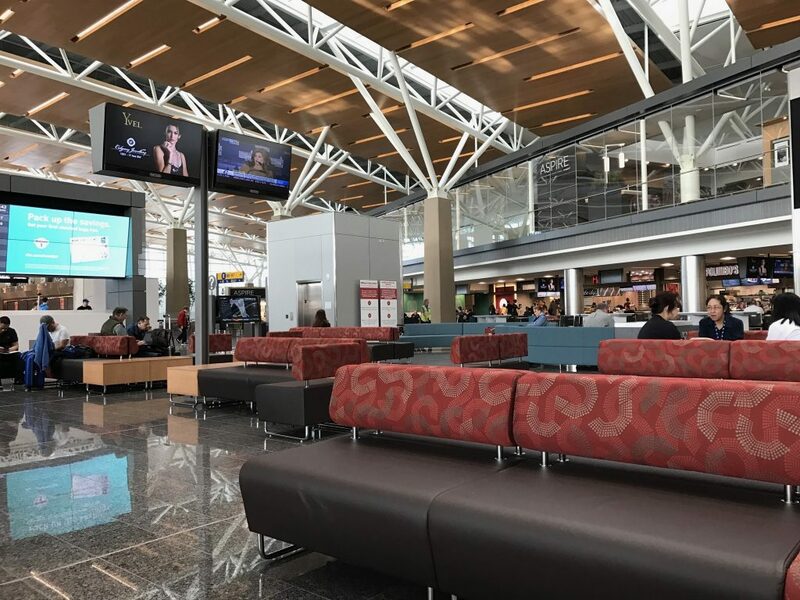 But it’s not all horrible, the new terminal in YYC is actually nice, we take our time shopping in Duty Free and Shareen tries out the food fair, the rest of the time we sit in a comfortable lounge without getting swamped by people. Just to the left of the picture above there’s a sign that tells us to relax (in that word) until about 12:30 at which point it tells us to head over to our plane as it’s boarding. We saunter over and literally walk onto the plane. That’s civilized travel! 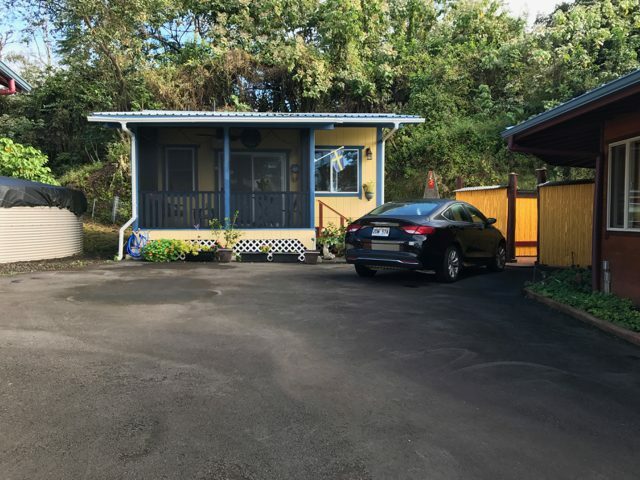 This entry was posted in Activities, Travel and tagged 2017, hawaii, koa, sfo, travel, yyc on February 4, 2017 by Marty. Somebody should make up their damn mind!!! Found this picture on Reddit and the caption said the woman was getting a ticket for wearing a bikini at a beach in Italy c. 1950’s. Jump ahead 65 years or so and now women are getting tickets for wearing too much at the beach. Sheeeeeet! Which is it? Too much or too little? This entry was posted in Pictures, Stupid and tagged bikini, picture on September 6, 2016 by Marty. This entry was posted in Activities and tagged contest, mower, scythe on June 28, 2016 by Marty.